Please Note: This will extract the rpm into whatever directory you are in, including all of it's sub-directories. 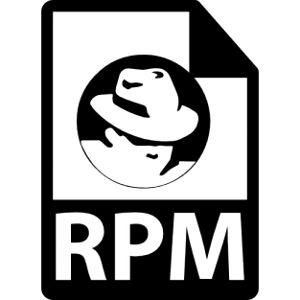 So for example, if you change directory into / and run the command above the rpm will be extracted and files/directories placed just as if you had installed the rpm. Normally first you would want to create and change into a working directory.